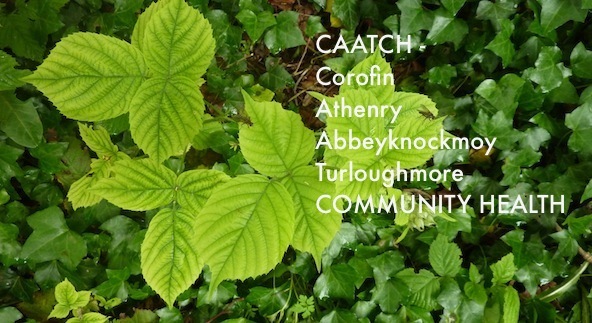 CAATCH- A local Community Health Resource. It is hoped to have a safeTALK in Esker on Monday November 10th 2014, from 6.30pm to 930pm. See Carousel for more information. Working with our communities to promote physical and mental wellbeing. Information evening Raheen Woods Hotel 7.30pm Thurs. Sept. 18th. Look out for our WELLBEING APP during Community Well being Week. We invite you to let others know about this initiative and these events in our local area.